A member of several literary writer workshops and associations, Kitty's Stage Plays makes frequent appearances at book conventions and writer events. Keep your eyes and calendars open for upcoming events and workshops in your area. In addition to plays, I have also written and perform The Vampire Tour of San Francisco, which has been running since June 2001. The script contains about 85% true San Francisco history with fun vampire lore and humor mixed in and is suitable for all ages. 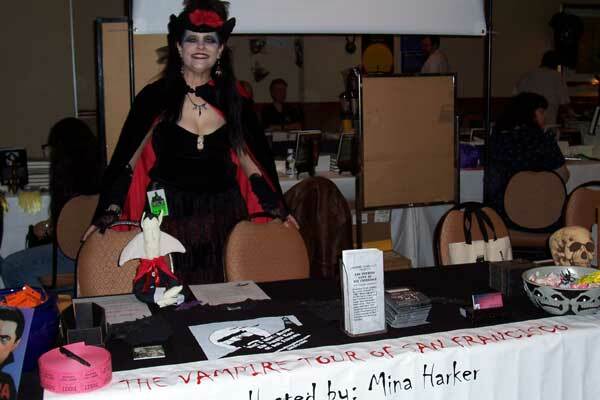 I conduct the tour in costume and in character as Mina Harker from Dracula. The tour has been honored by the Bay Guardian, winning the "Best of the Bay" Award in 2004 and 2007. It was also given the "Individual Donor" Diamond Award by the San Mateo Arts Council in 2005 for charitable contributions . The tour has been featured on HBO, Showtime, the History Channel, the Travel Channel, the Learning Channel, and CBS National News, as well as Newsweek, Via Magazine, Sunset Magazine, and several horror magazines throughout the world. The tour is being converted to an app for cell phones, which will be available soon. 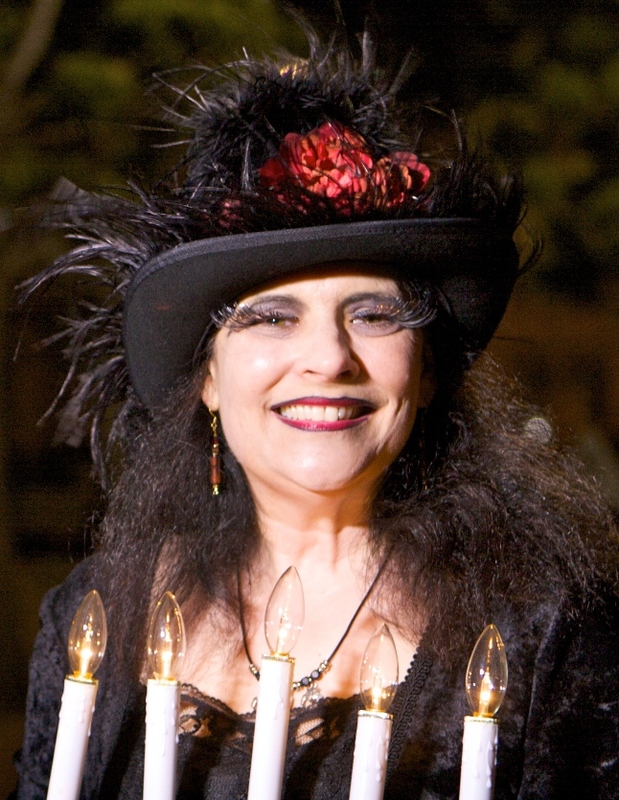 More information about The Vampire Tour of San Francisco can be found on the website at: www.sfvampiretour.com. I have also written scripts for The Vampire Tour of New York and The Vampire Tour of London, which have not opened yet.